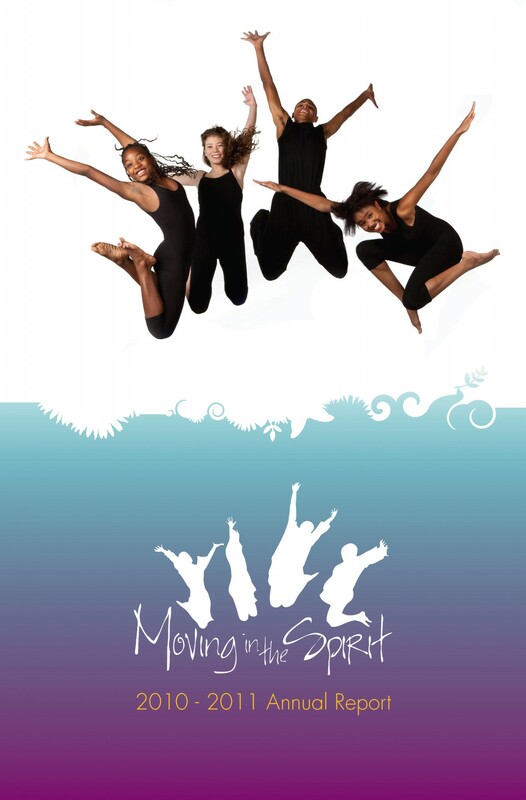 Moving in the Spirit is overjoyed to celebrate our 25th year of service to Atlanta’s young people. With your help, we began 25 years ago with a small class at Stewart Avenue Shelter. Today, we are teaching 26 weekly classes to over 250 children. Our young people leave our programs with confidence in themselves as artists and leaders, poised for possibility in making the world a better place. One shining example is 17-year-old Regan Lowring. Regan came to Moving in the Spirit fourteen years ago, as a 3-year-old dancer in our Baby Steps class. Though dancing and rhythm were initially challenging for Regan, he discovered that he had great artistic abilities and vast imagination. He persevered fiercely through our Stepping Stones and Men in Motion programs, and his technique improved enormously. Today, Regan is a lead member of our advanced Apprentice Corporation. He has toured nationally with Moving in the Spirit, choreographed his own solo work, and performed a leading role in the premiere our newest work, Between Worlds. Regan is one of many Moving in the Spirit students who, on the surface, looks like a normal kid with no cares in the world. Underneath, he is in one of the most pressurized environments imaginable. Regan almost lost his father a few years ago. Coping with that, balancing scholastics and supporting his family was really tremendous on him. The beautiful part about Regan is that he is absolutely resilient. He has a spirit of willingness to always do the right thing, and is forever giving to others. Dancing at Moving in the Spirit has allowed Regan to personally reflect, focus on his needs, and let his classmates provide a circle of support. Through movement, Regan is able to rise above all that tension and stress with pinpoint accuracy. He’s able to transcend where he is, as he looks toward where he wants to be. Our work together has created measurable, positive change for hundreds of young people like Regan, helping them overcome obstacles, find their voices, and realize their highest potential. Thank you for the love, support and faith you have offered us year after year. We are honored to celebrate our 25th season with you, and look forward to continuing our vital work for another 25 years and beyond.